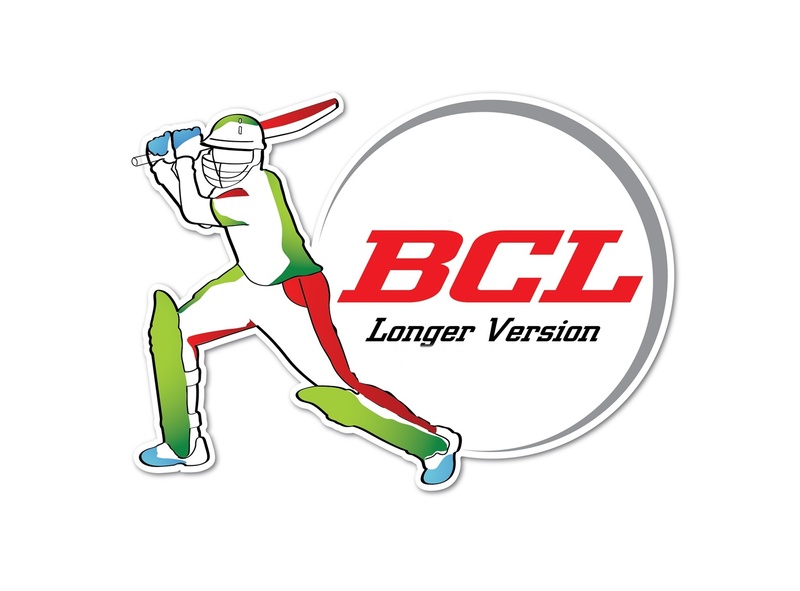 Ebadat Hossain’s 5-wicket haul on the opening day of second round of Bangladesh Cricket League (BCL) 2018-19 put BCB North Zone in a commanding position against Walton Central Zone. 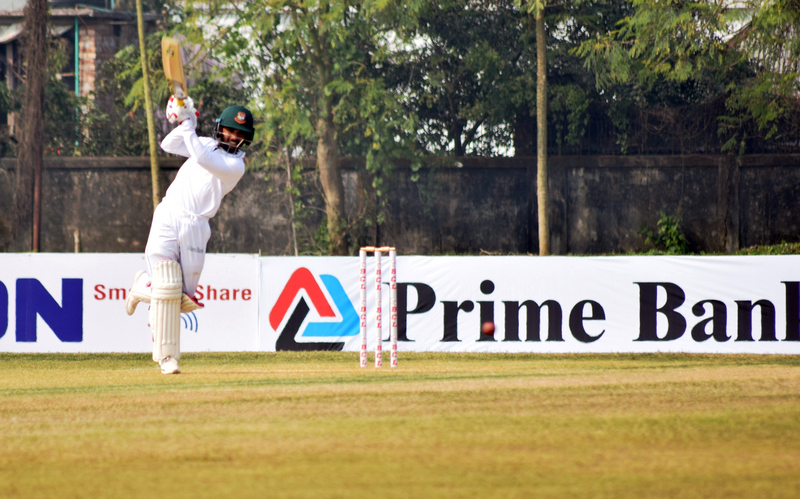 On the other match, Islami Bank East Zone enjoyed a solid start to their first innings against Prime Bank South Zone thanks to Shamsur Rahman’s hundred. Batting first Central Zone were all out for 220. Abdul Majid was the highest scorer with 76. Ebadat bagged 6 wickets for 51. North Zone ended the day on 72 for 1 trailing by 142 runs. Shamsur Rahman’s 153-run knock power Islami Bank East Zone to post 314 for at stumps of first day. Abdur Razzak took 3 wickets for 111. Venue : Shaheed Chandu Stadium, Bogra.